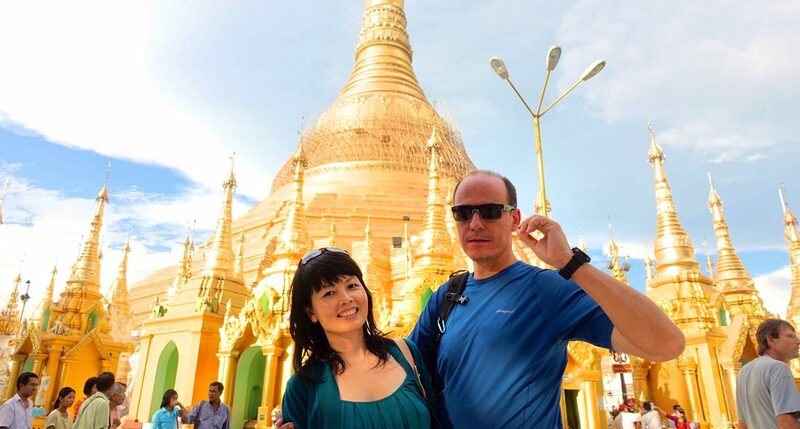 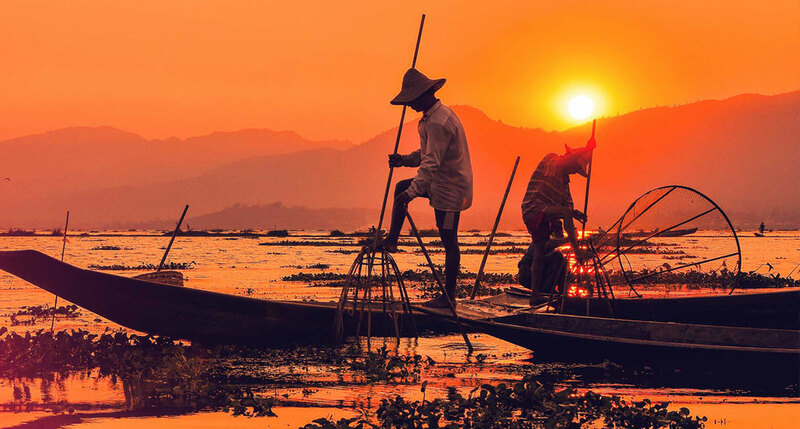 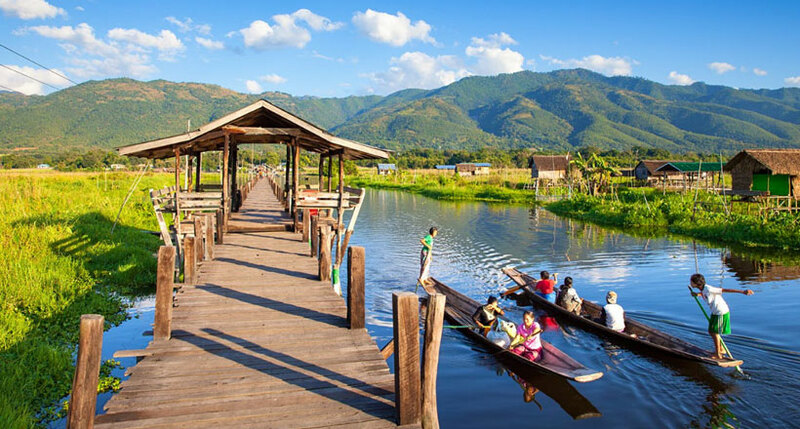 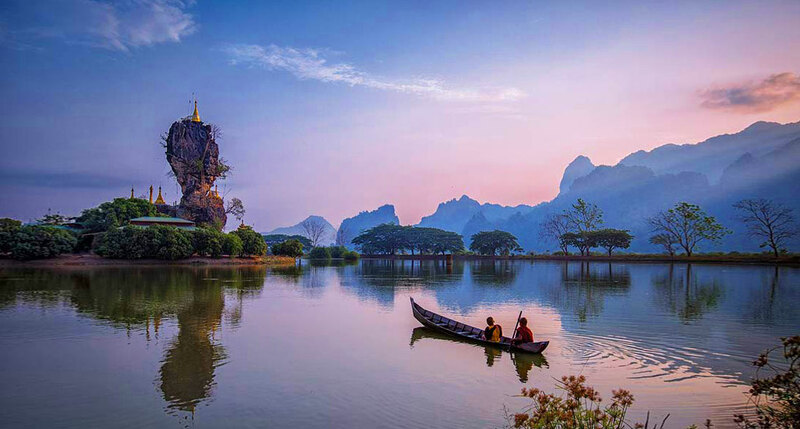 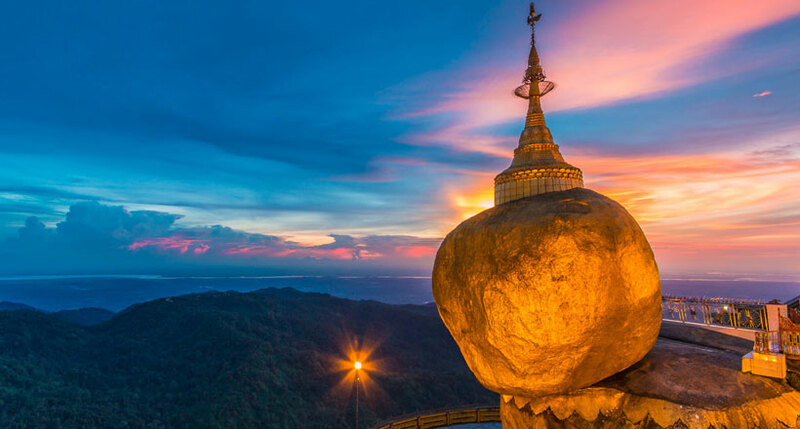 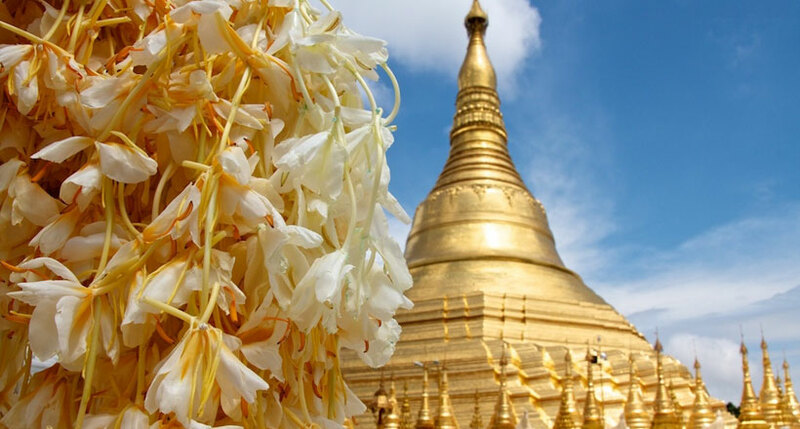 Myanmar is the famous mysterious and undiscovered destination for travelers who want to visit a sacred land in their vacations. 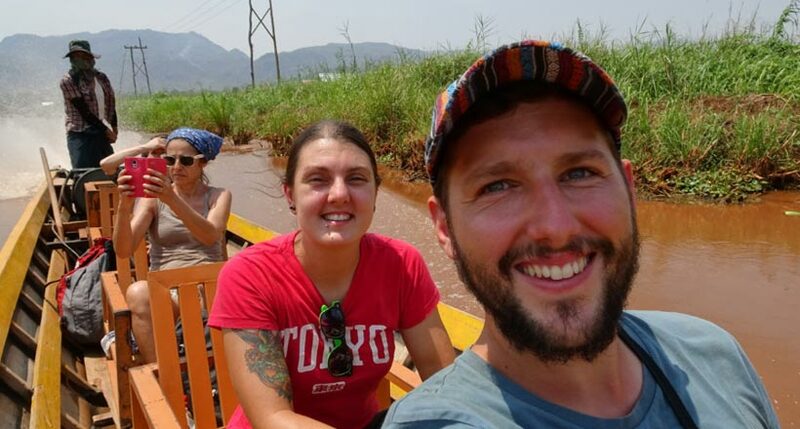 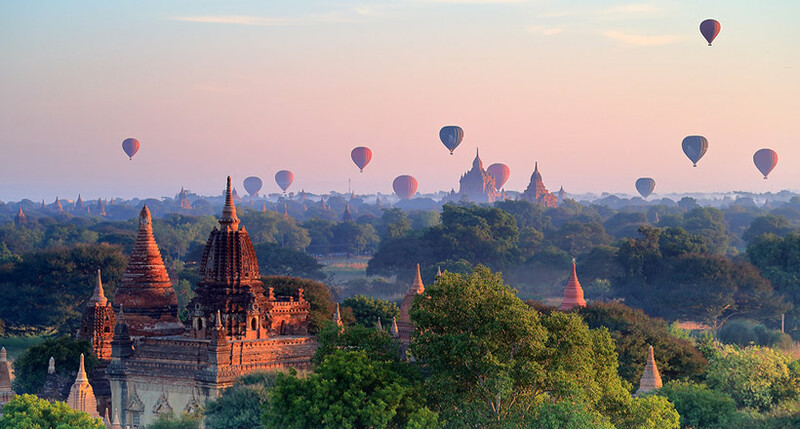 If you are finding a destination for a classic tour, we are an ideal address to supply useful information to offer you Best rates, Best services and maybe some discounts. 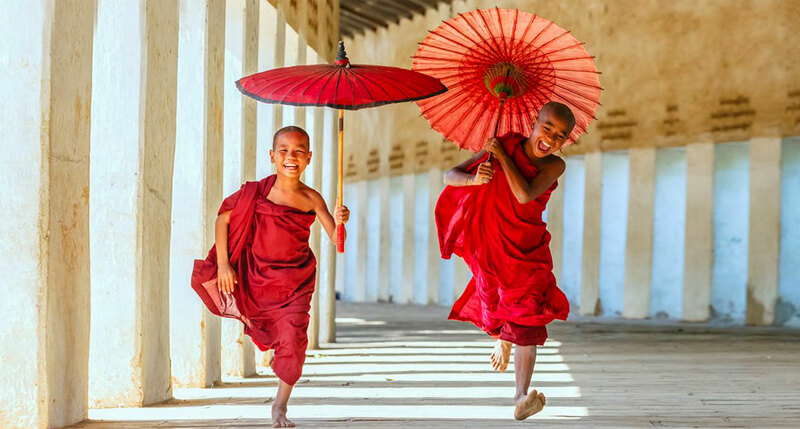 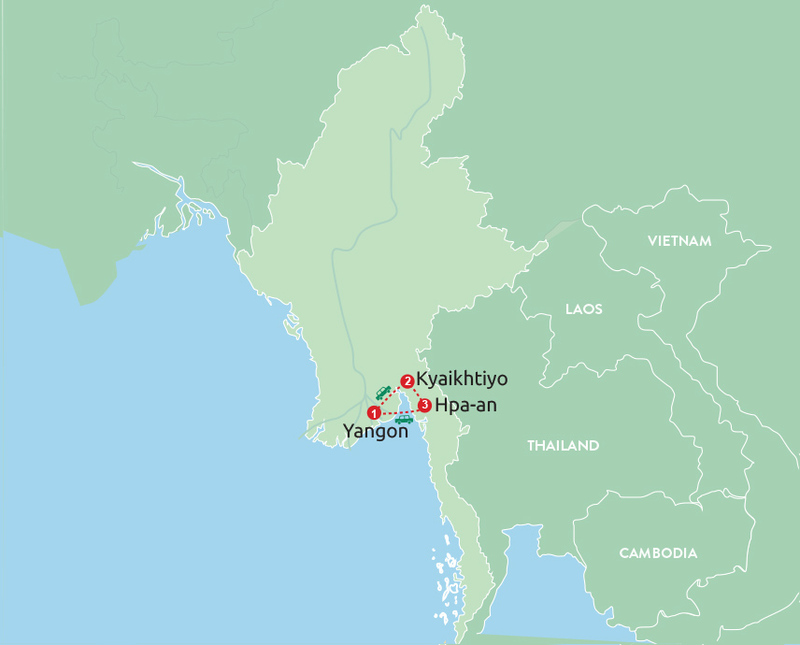 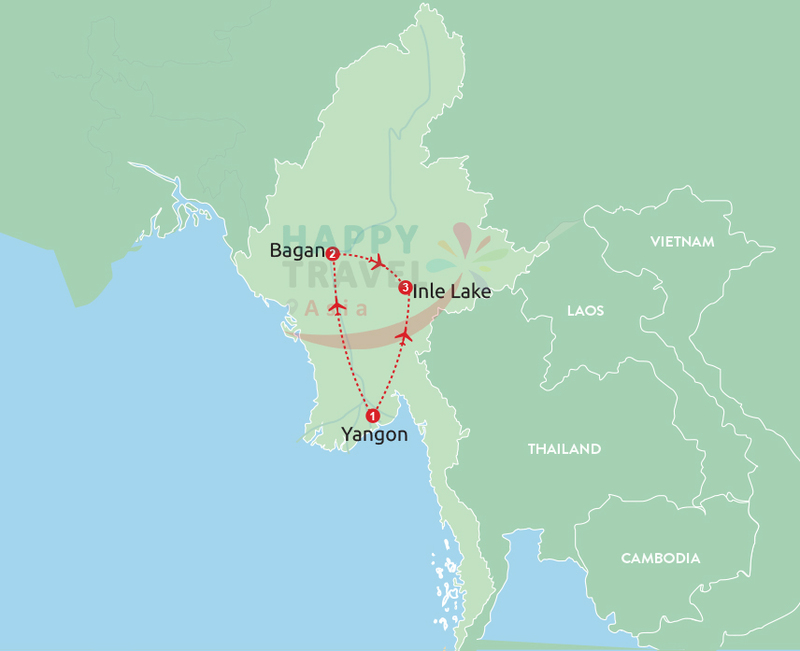 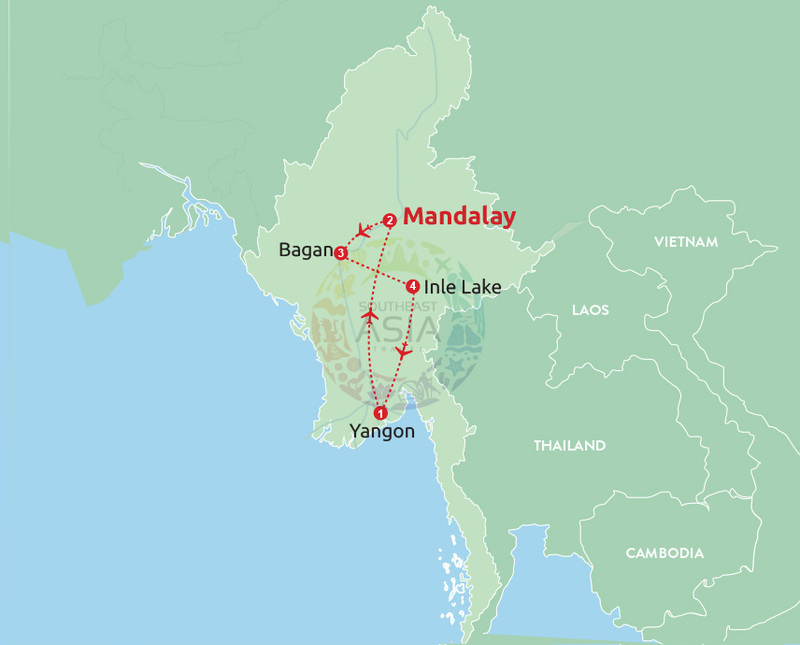 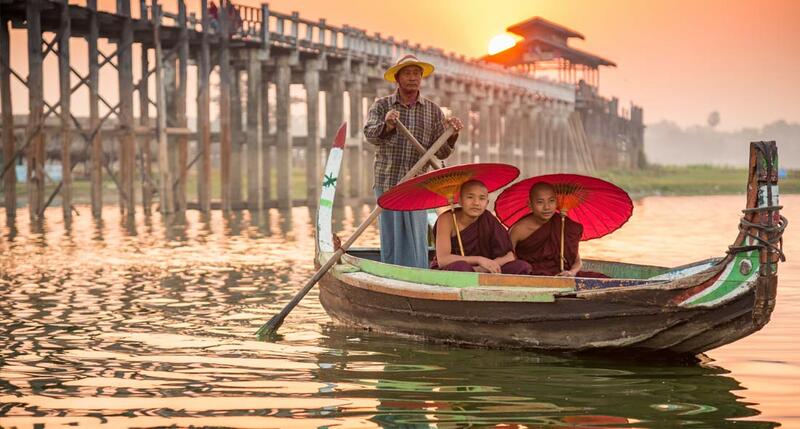 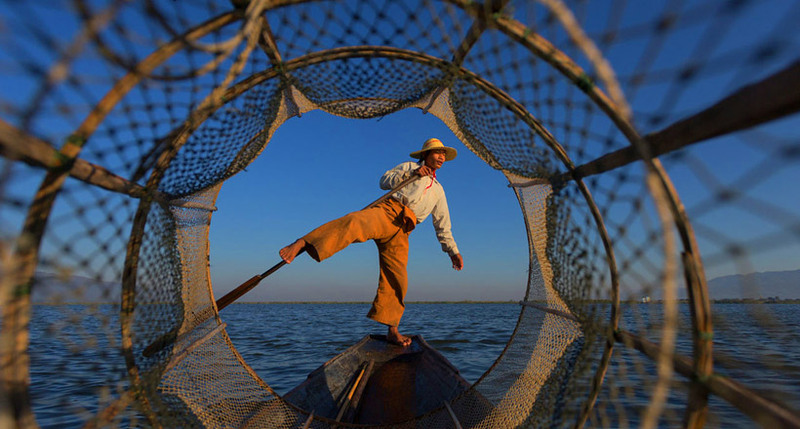 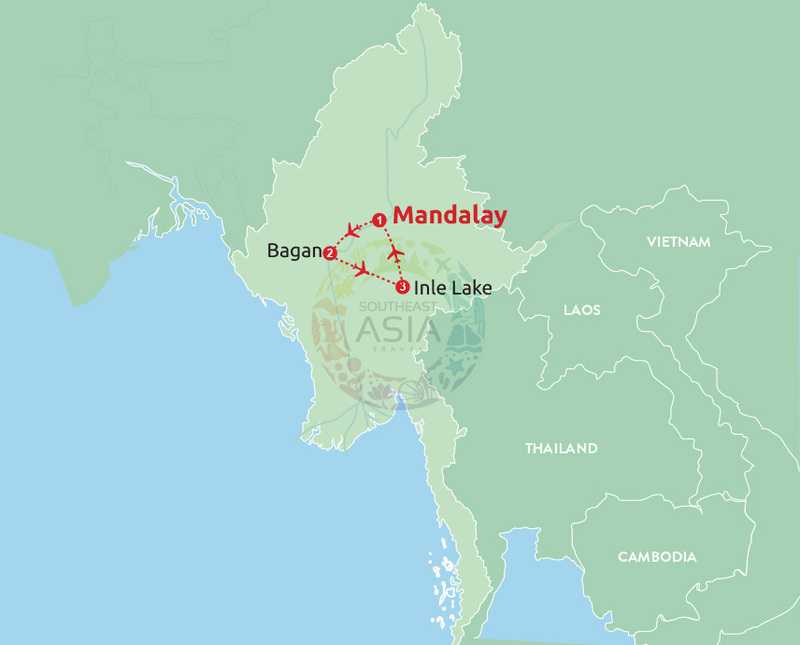 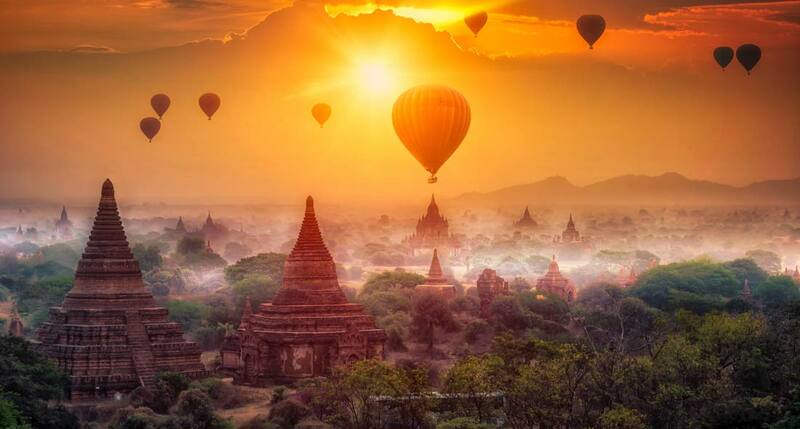 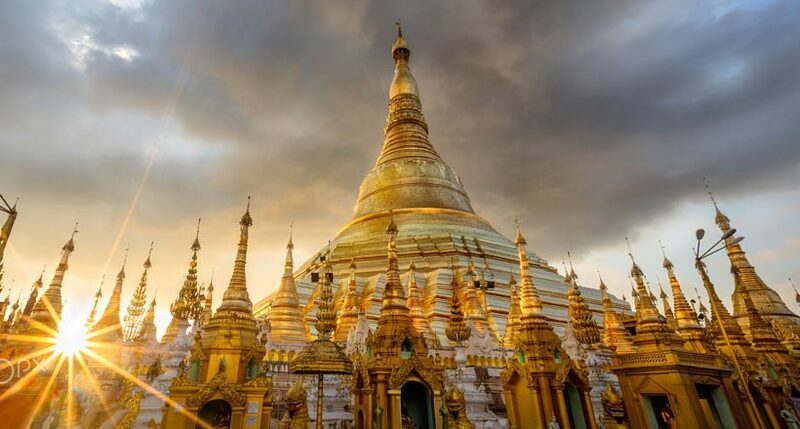 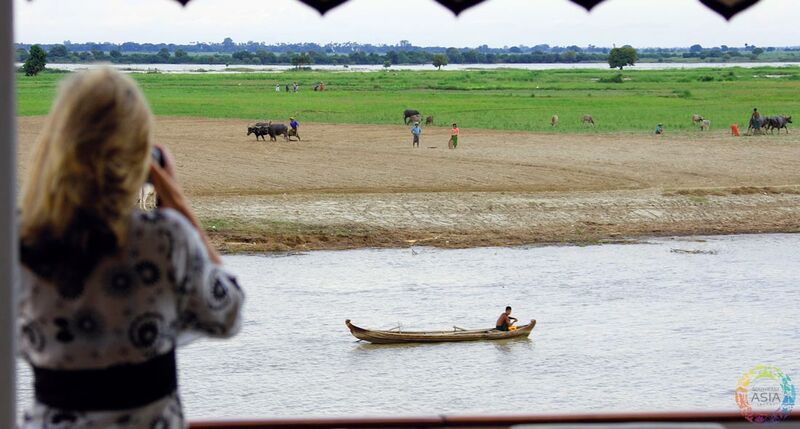 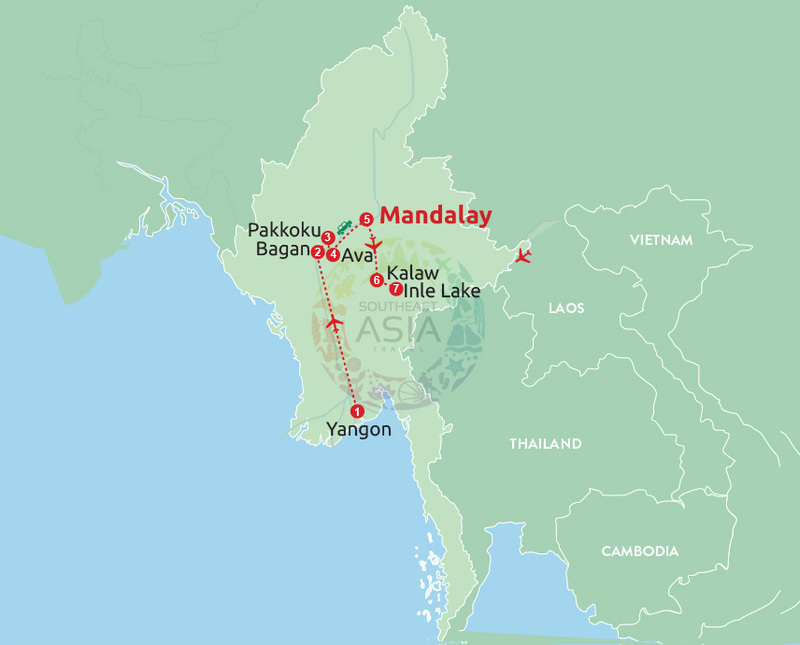 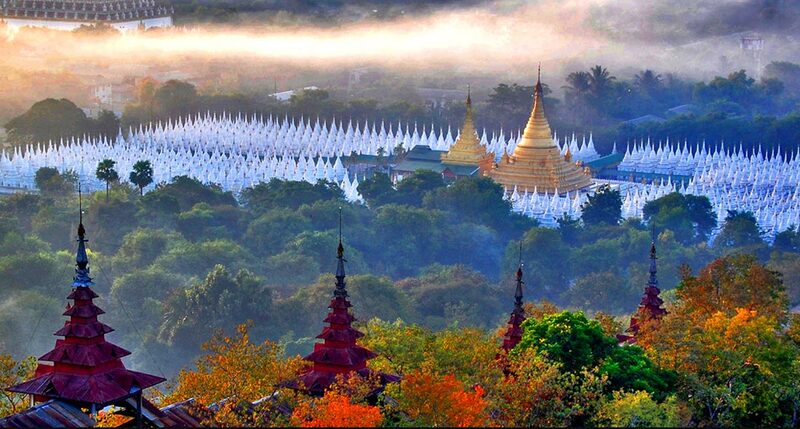 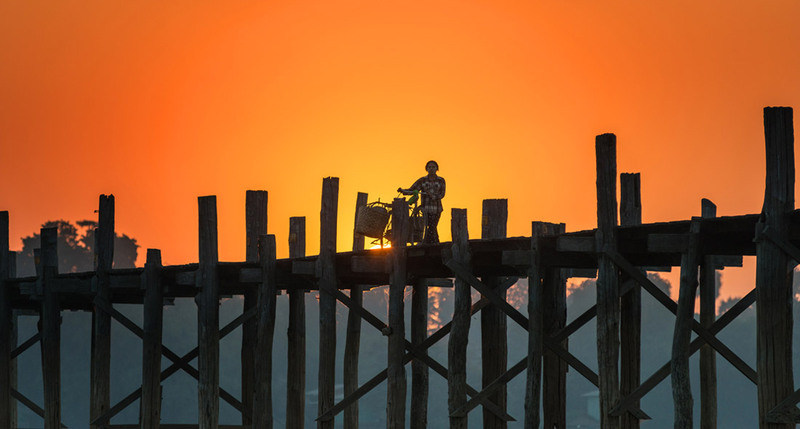 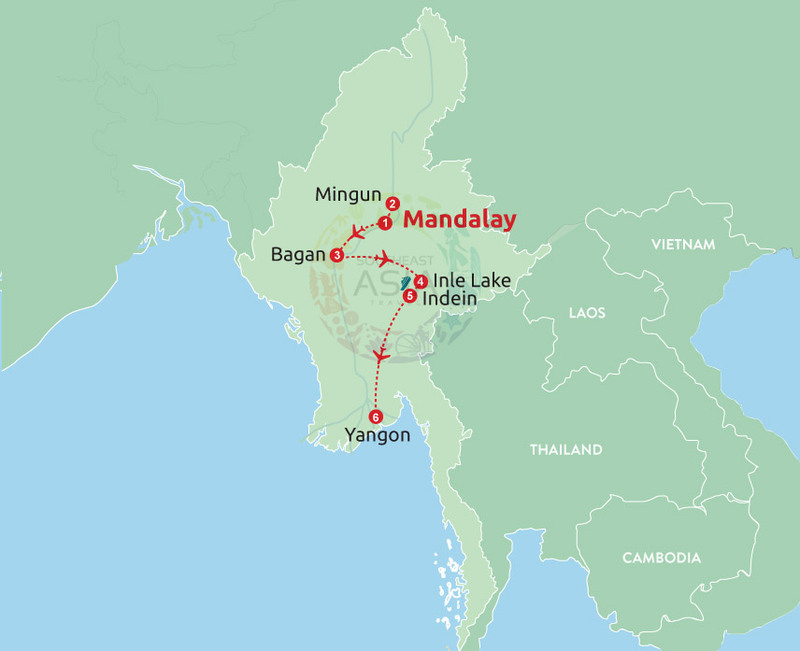 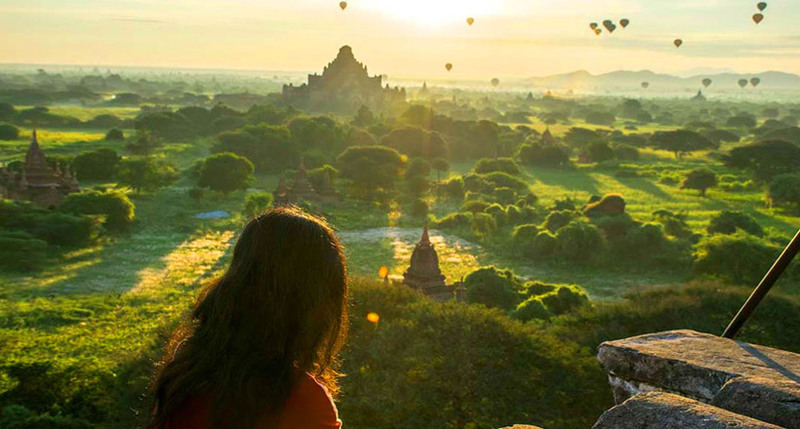 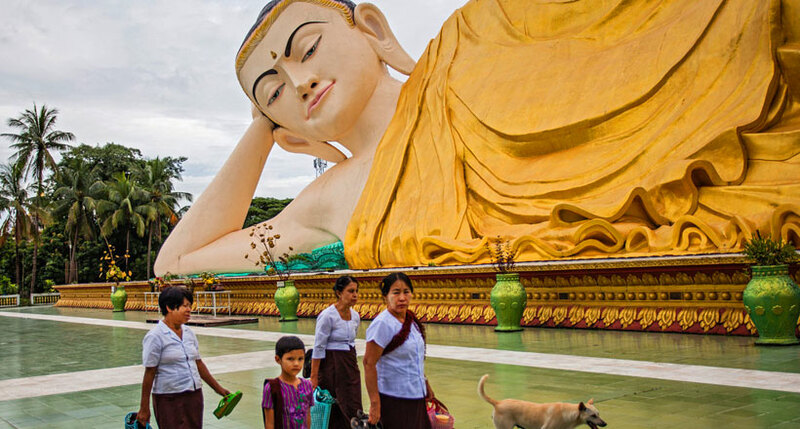 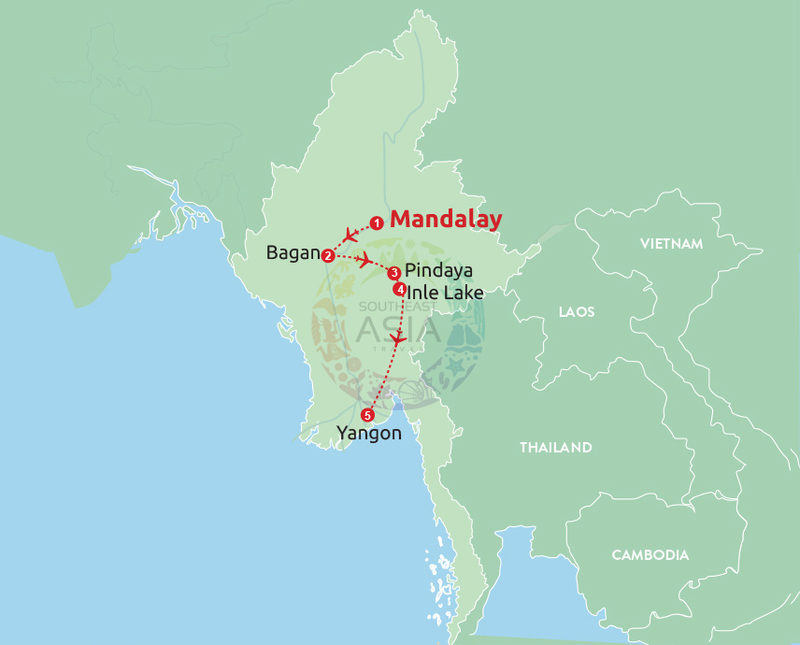 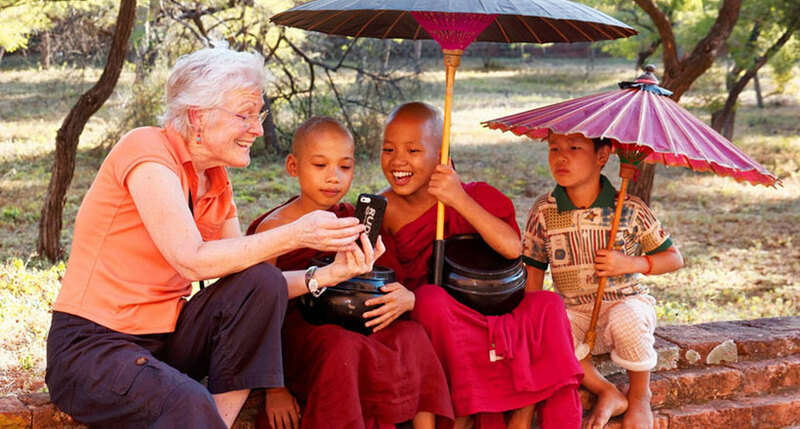 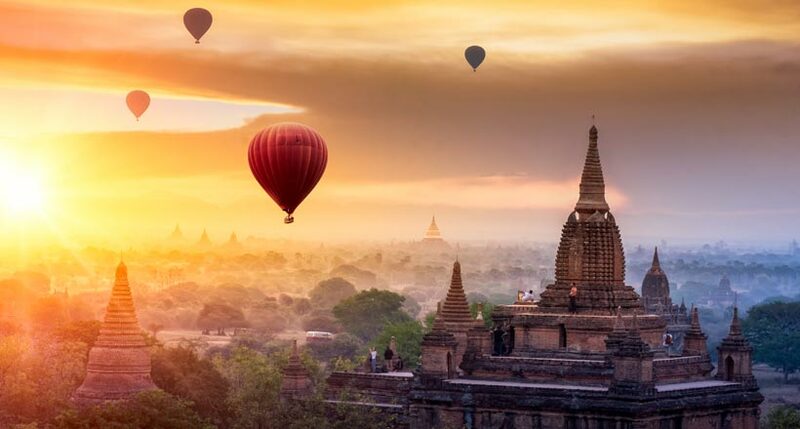 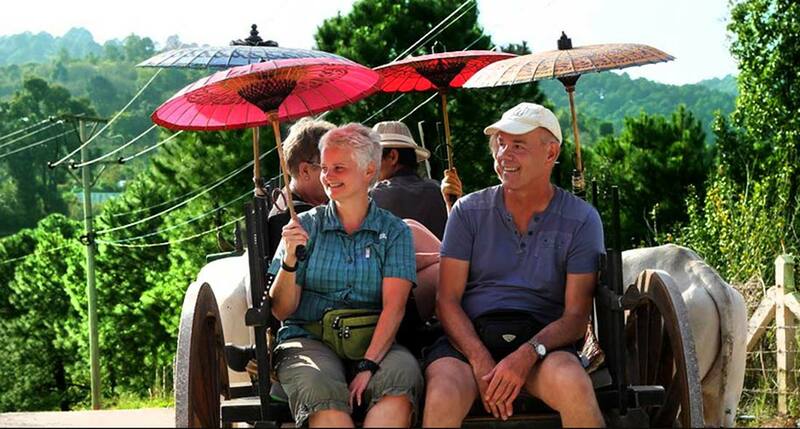 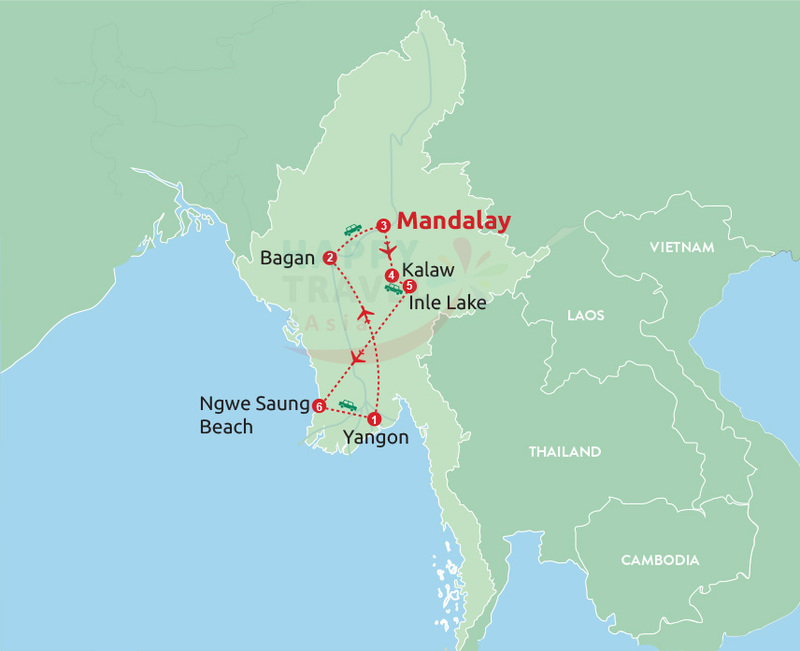 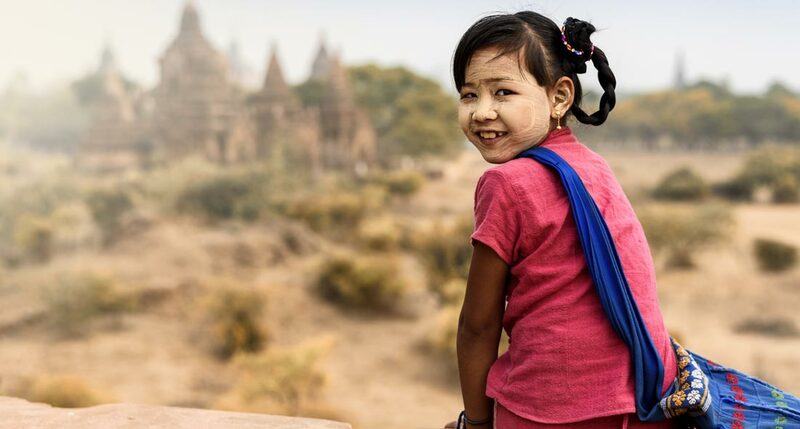 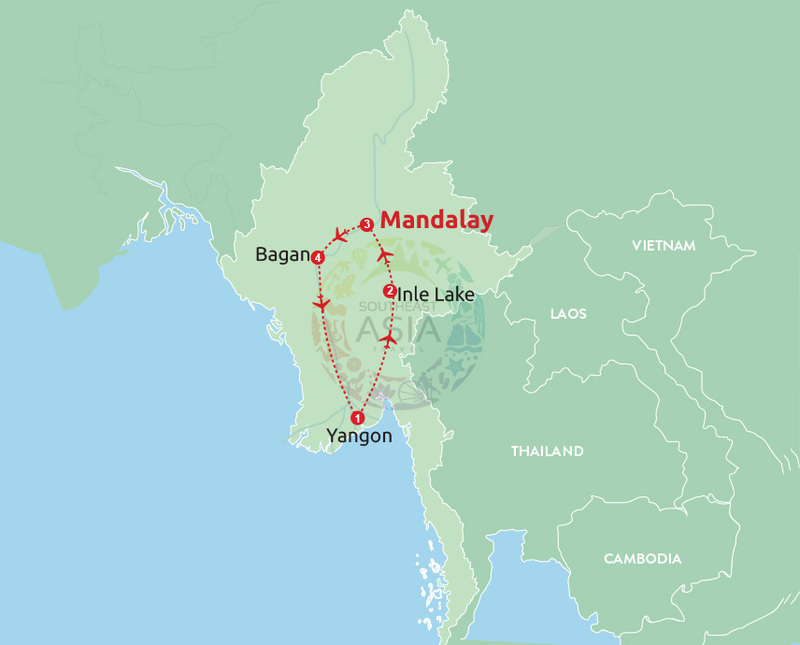 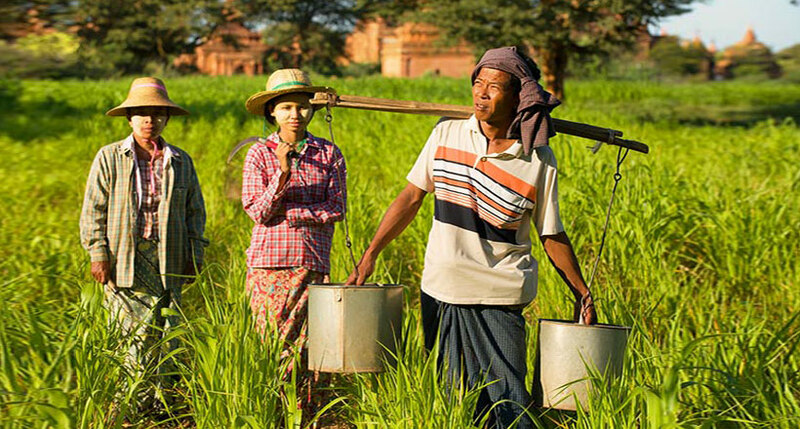 You will cover Myanmar’s bustling cities such as Yangon, Bagan, Mandalay or enjoy other wonderful landscapes. 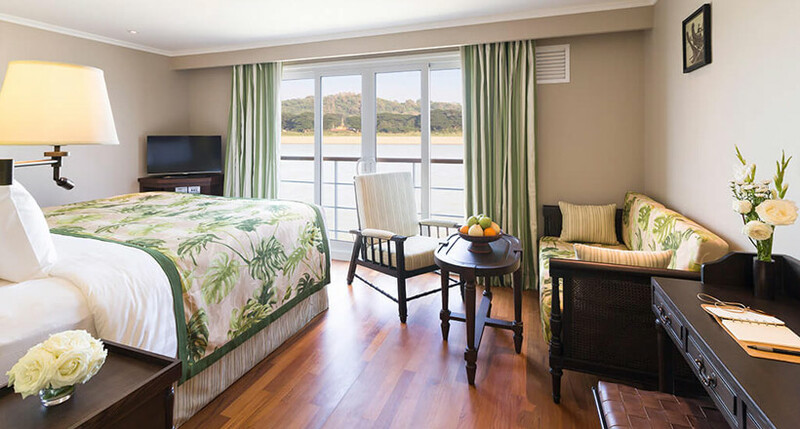 Call us today to book the best tour and receive our gifts.